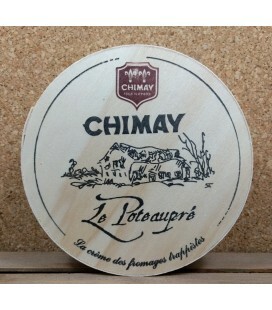 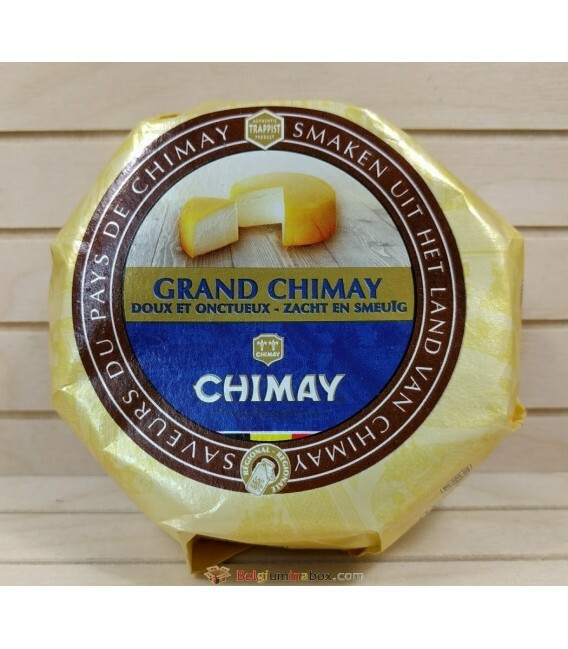 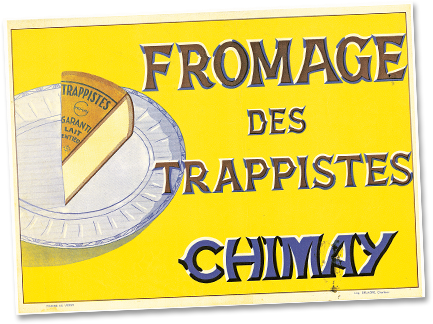 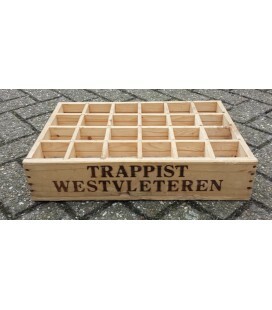 Authentic Trappist cheese made with fresh, creamy milk from the Chimay region. 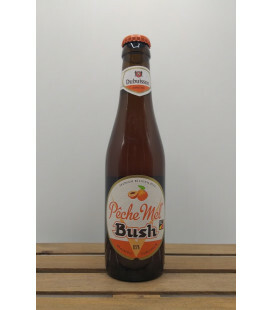 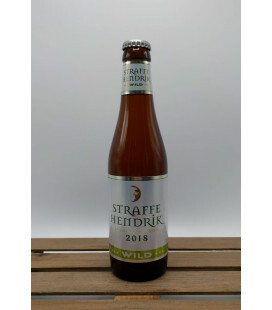 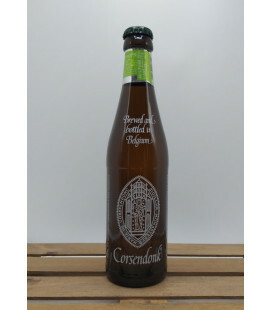 A truly outstanding product, thanks to its mild taste and smooth texture. 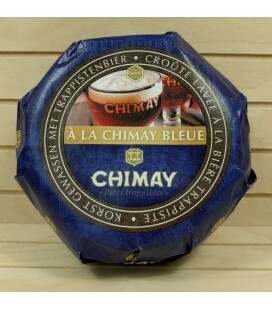 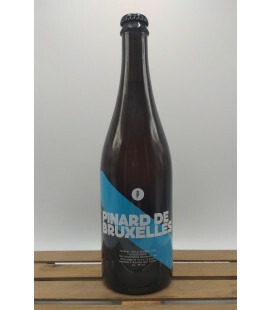 It blends perfectly with the slightly fruity taste of Chimay Red Cap.